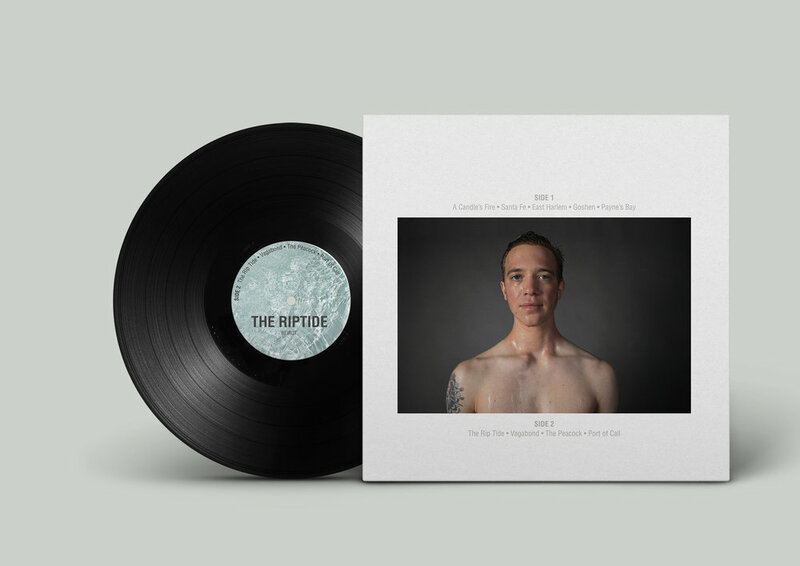 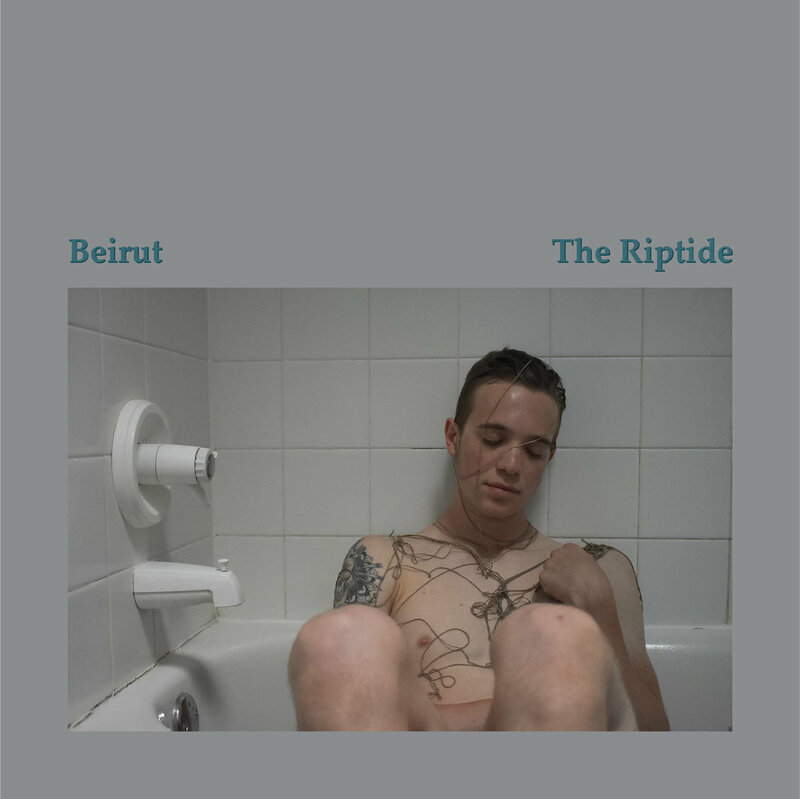 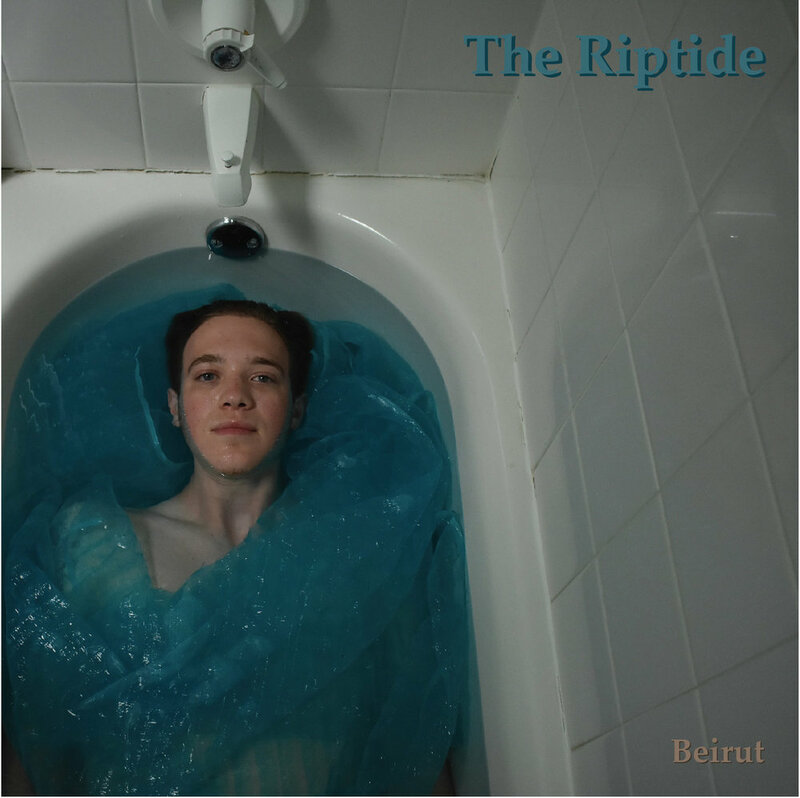 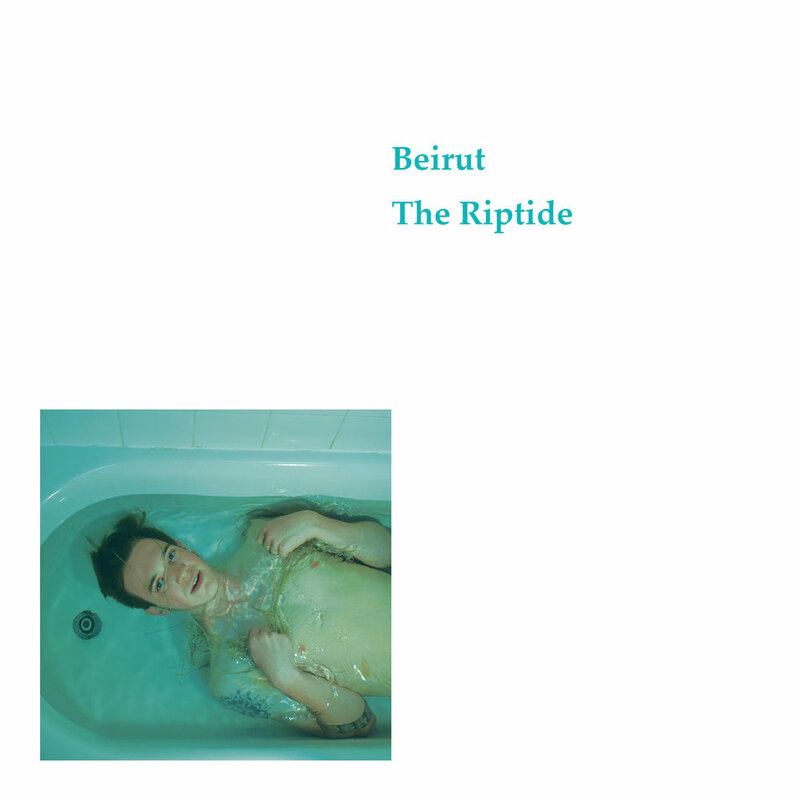 The concept of this project was to create a new album cover for Beirut’s album “The Riptide”. 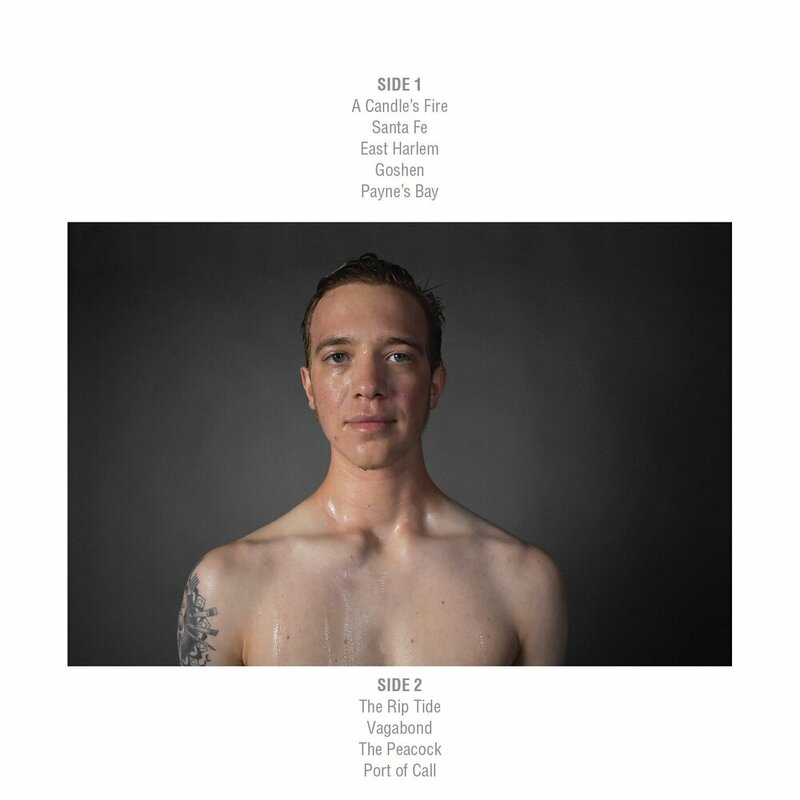 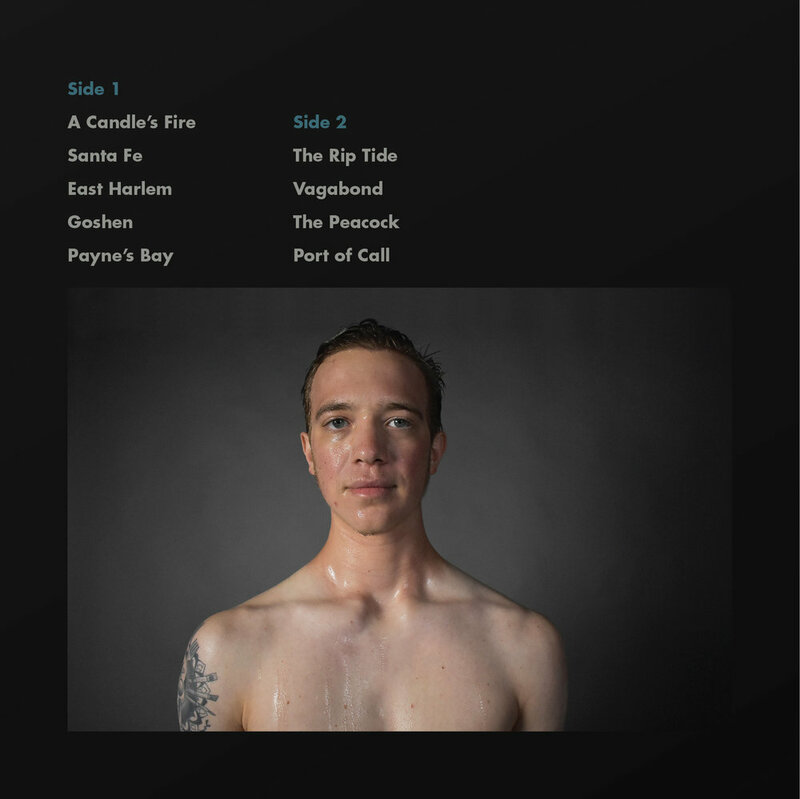 This photography and design project included conceptual ideation, photographic exploration, photo editing, and typographic and layout design. 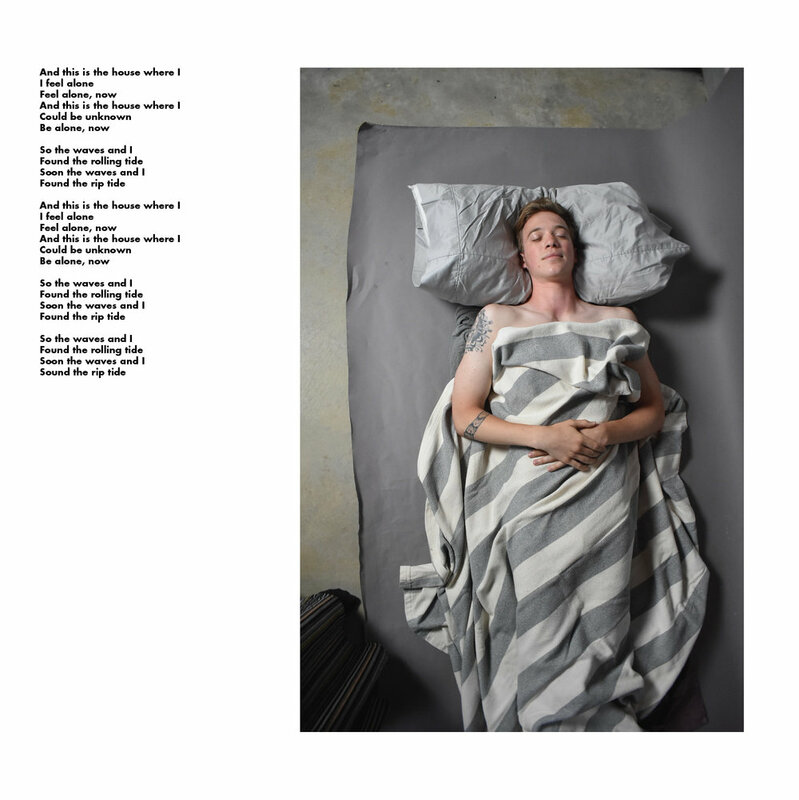 These design iterations explore layout, typography, and photo selection.